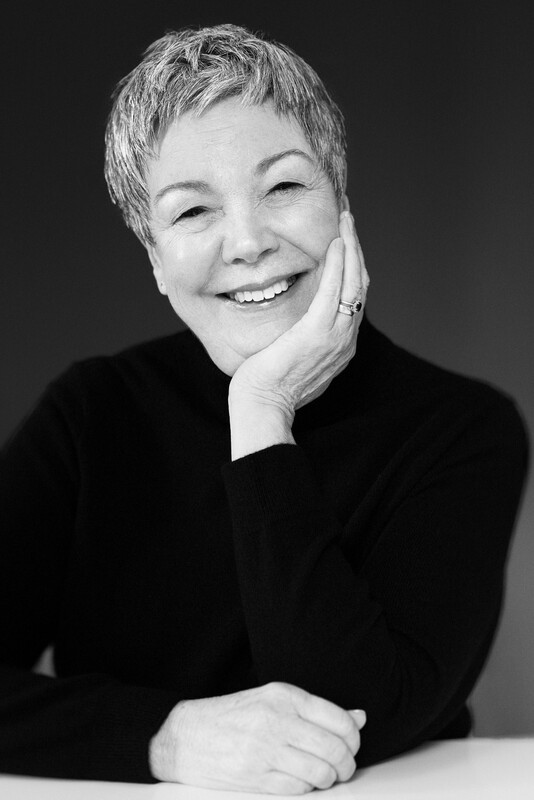 In celebration of International Women’s Day the Melissa Timperley Salons team have launched a brand new collection which celebrates the beauty of mature women. At the heart of the collection is a belief that beauty and style isn’t exclusive to youth. It is timeless. Mature ladies are just as stunning, and yet often get overlooked by the media and popular imagery. 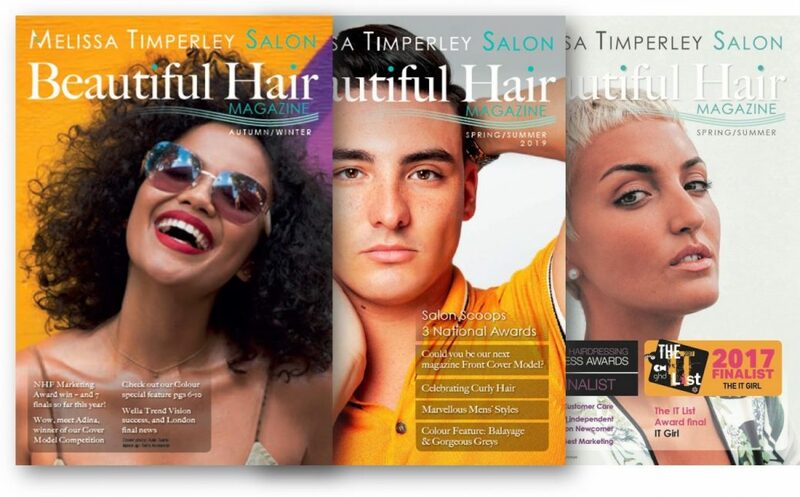 The collection features clients of Melissa Timperley Salons, not professional models. They were brought together for a special photoshoot with award-winning London-based international fashion photographer, Daniel Thomas. The resulting collection embodies the key message Real Women. Real Life. Real Charisma. With a little help from INNOluxe and UNITE products. 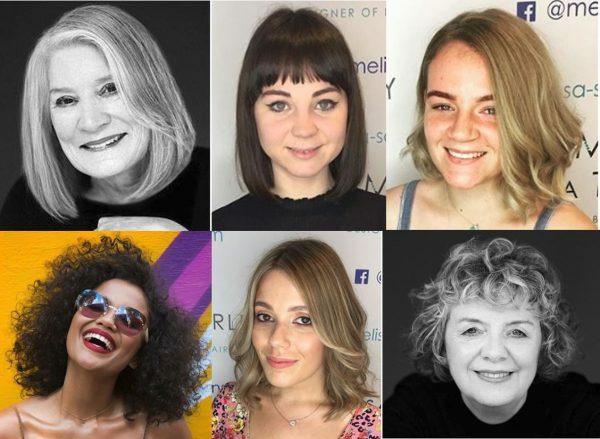 All of the women you see in the images have had their hair styled using the fabulous UNITE shampoo and styling products, and enhanced by the brilliant effects created by INNOluxe treatment. You can see – and feel – the difference! Where appropriate, we’ve used Wella colour. 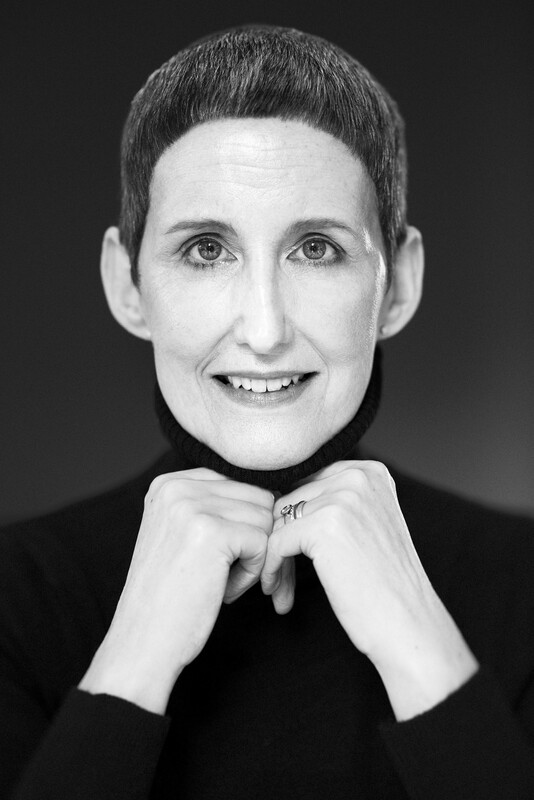 The Essence of a Woman collection will feature in Manchester City Centre Gallery as well as in the Melissa Timperley Salon on Tib Street, Manchester. Selected photographs will also be highlighted in national and international Hairdressing magazines in the coming months. 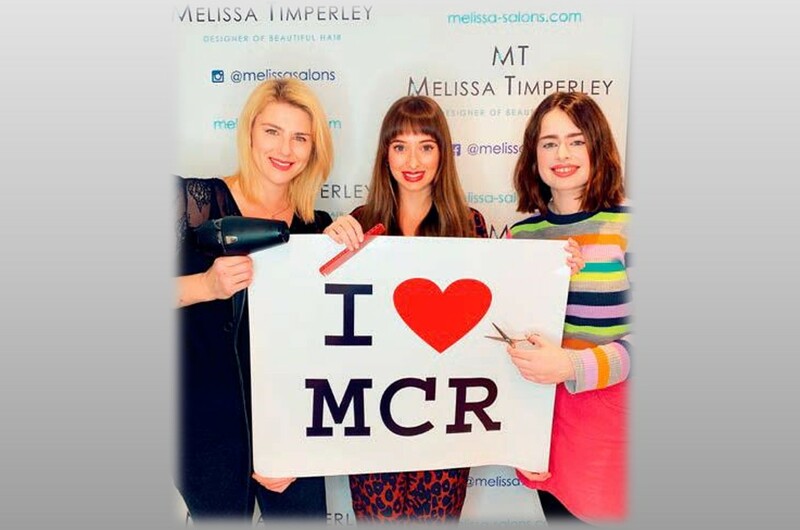 The Melissa Timperley Salon is an award-winning Salon in the heart of Manchester. 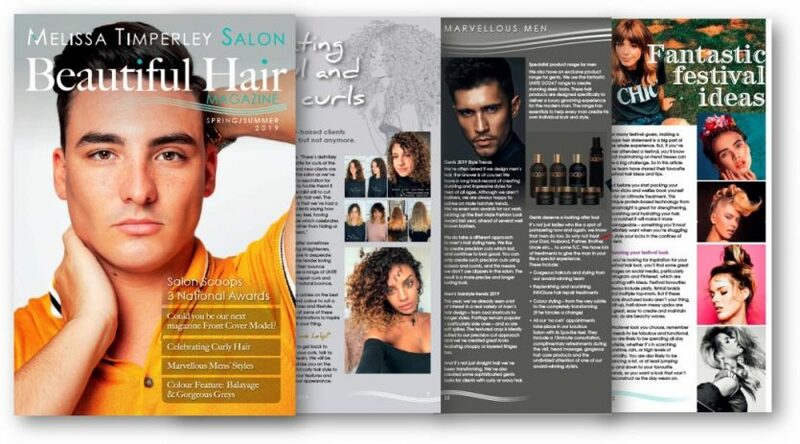 In the past year alone it has won four hairdressing industry awards – Best New Business, Best Independent Salon, Best Newcomer in the Talk of Manchester Business Awards and Best Male Fashion Look in the National Hairdressers Federation Awards. 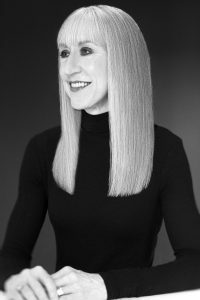 Melissa Timperley regularly styles hair for international fashion industry events and its past shows include its Classics Collection on the Fellowship Stage at Salon North. Why not celebrate your timeless beauty? If you have been inspired by the Collection’s styles and would like to celebrate your timeless beauty, why not book in for an initial consultation with our team at our Manchester Hair Salon?